It was a great listen. 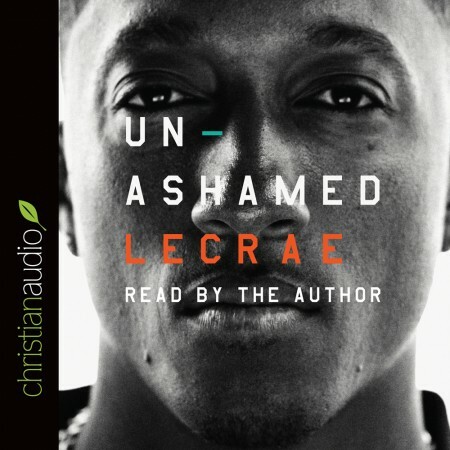 I really enjoyed and appreciated hearing Lecrae's story. It's very real, relatable, and definitely relevant!